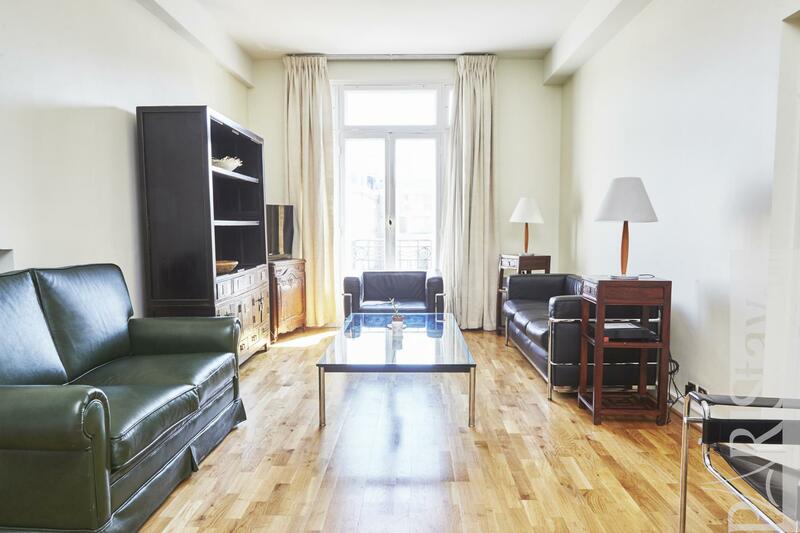 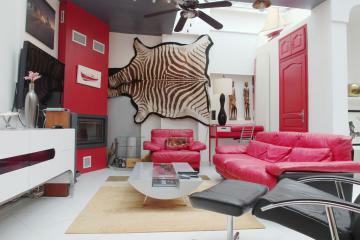 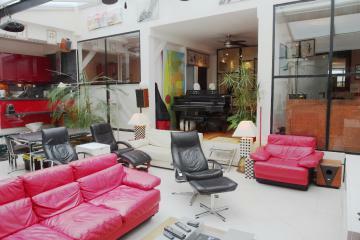 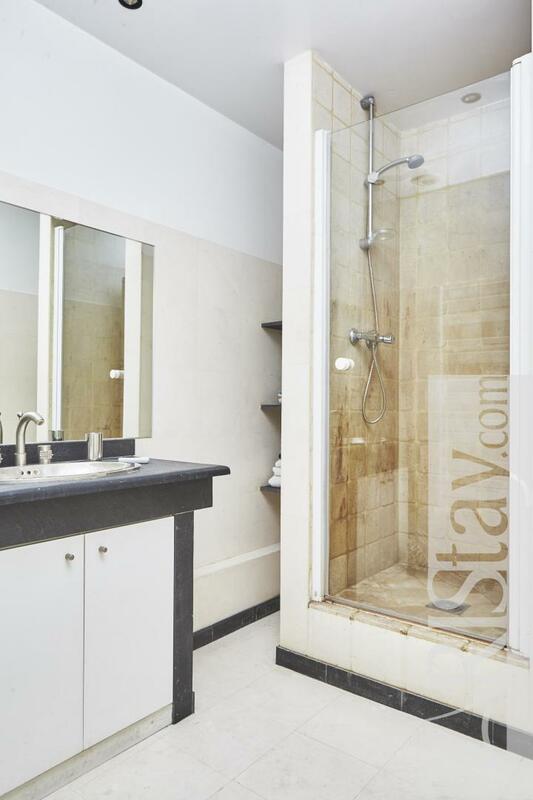 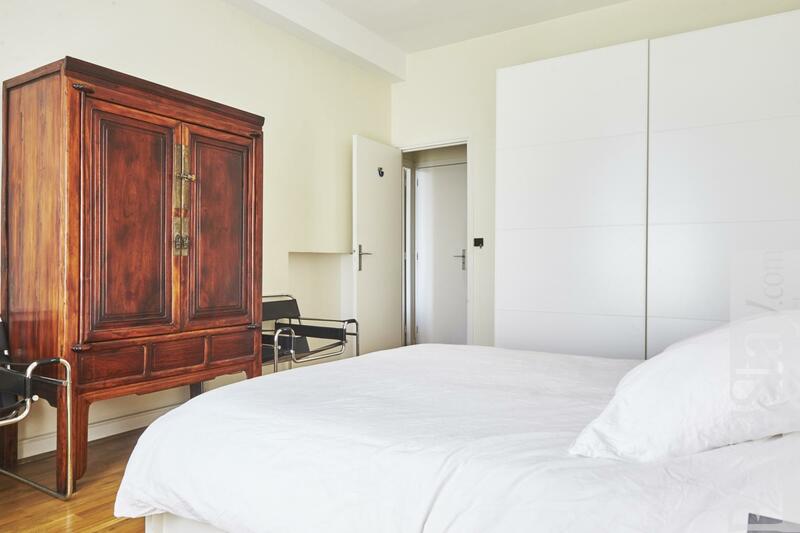 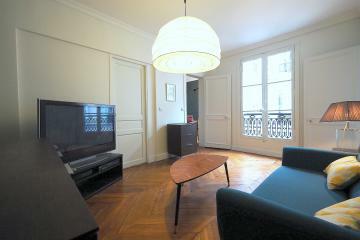 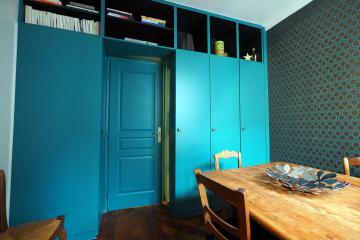 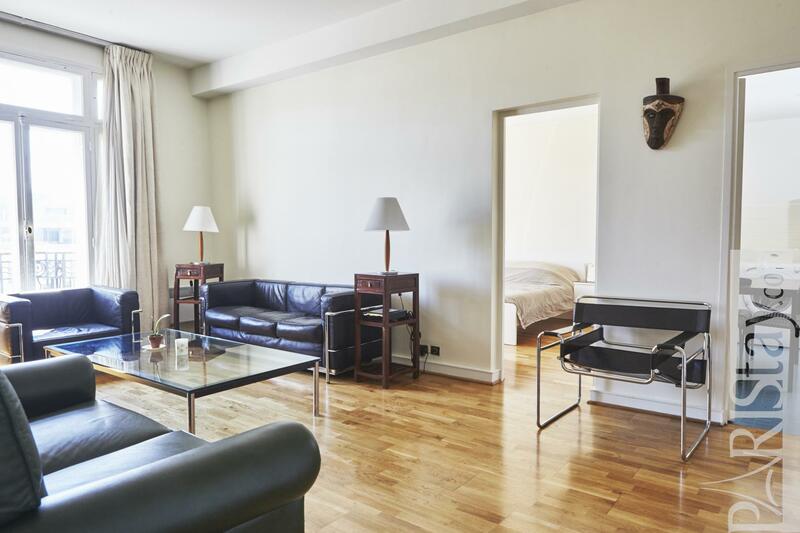 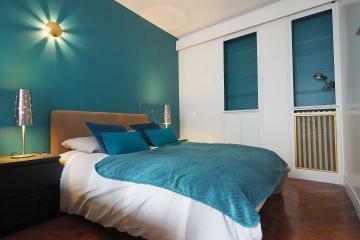 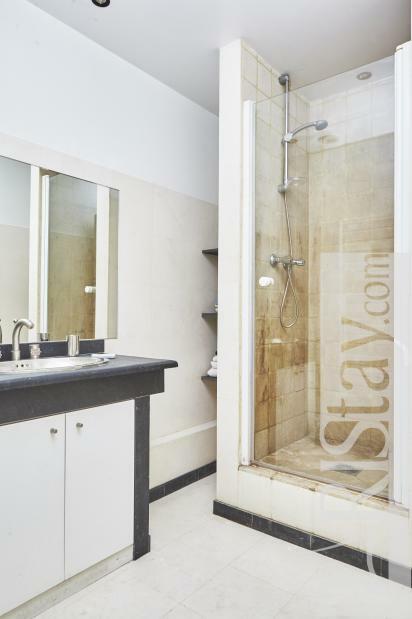 Here is a wonderful Paris 2 bedroom apartment available for long term rentals. 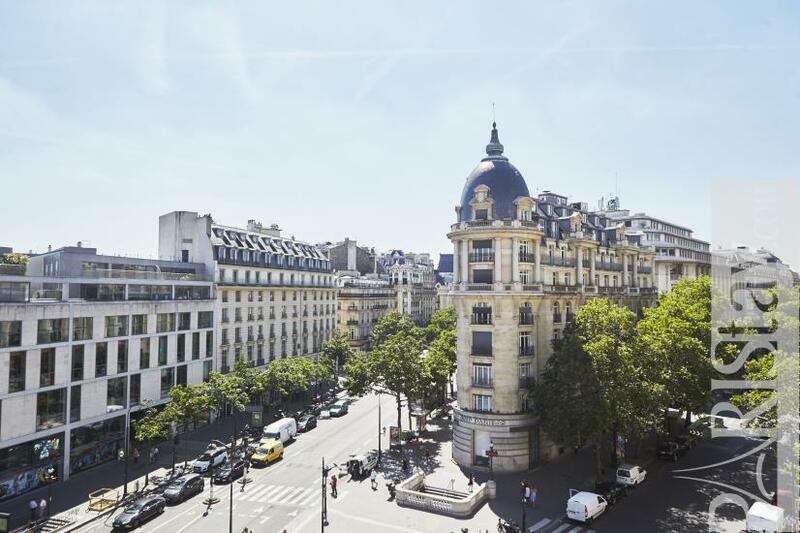 Well located in the Drouot auction house district, a few steps from the metro station, it’s a big apartment of 72 Sqm with a beautiful view from its balconies on the Boulevard (Double windows). 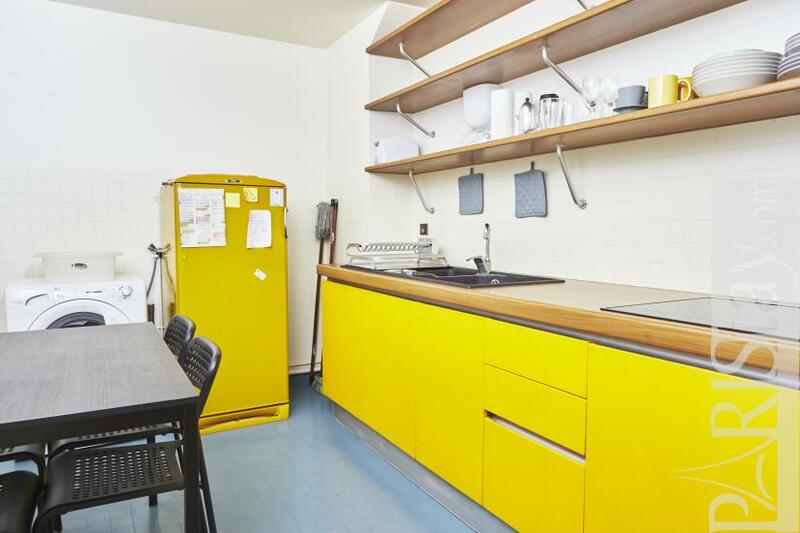 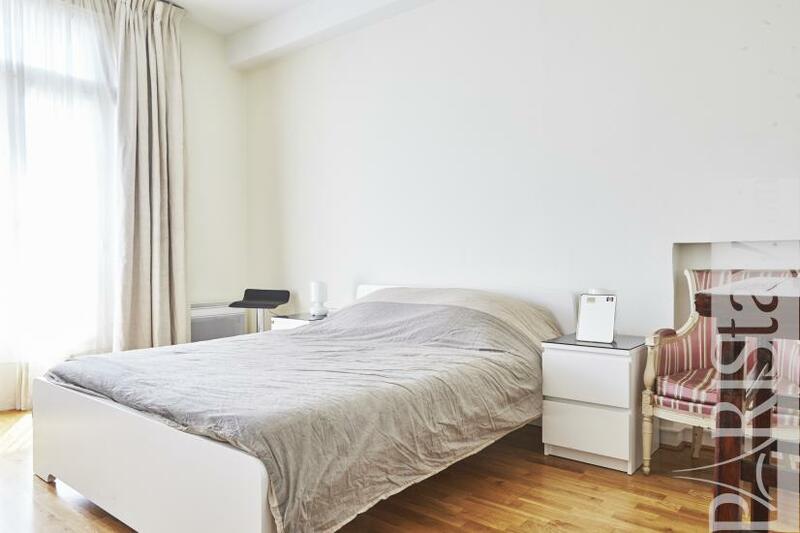 Spacious and bright, it offers 2 big double bedrooms with large wardrobes, a wide and bright living room, a fully equipped and colourful kitchen and a comfortable bathroom with a separate wc. 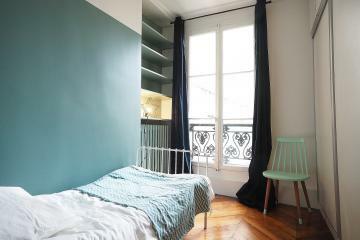 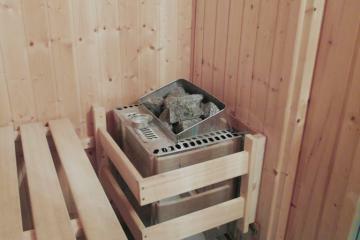 Perfect for coporate stays in Paris. 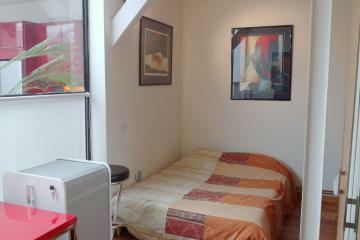 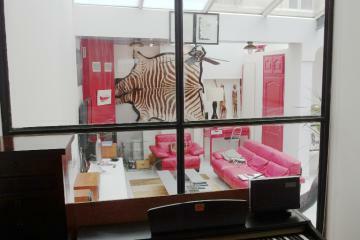 Metro Richelieu-Drouot, Le Peletier, Bourse. 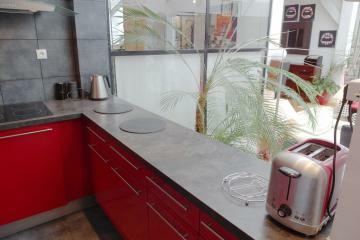 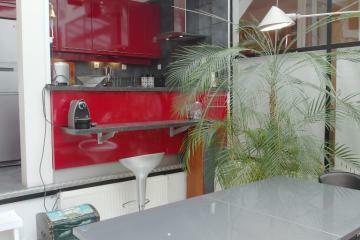 4 rd floor, without Lift, 2 bedrooms Appartement, furnished, Approx: 72m² / 774 Sq.Ft.